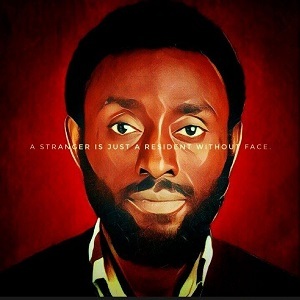 Agboola Damilola, also referred to as Hybrid is a spoken word poet, a writer and an entrepreneur amongst other things. She has performed her poetry within Abuja grounds and beyond. 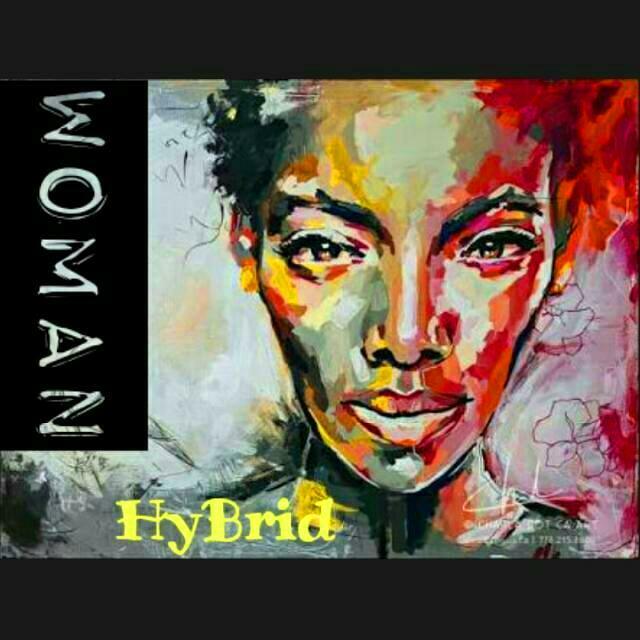 Hybrid is known for content that centres on life and love. She is everything Hybrid. 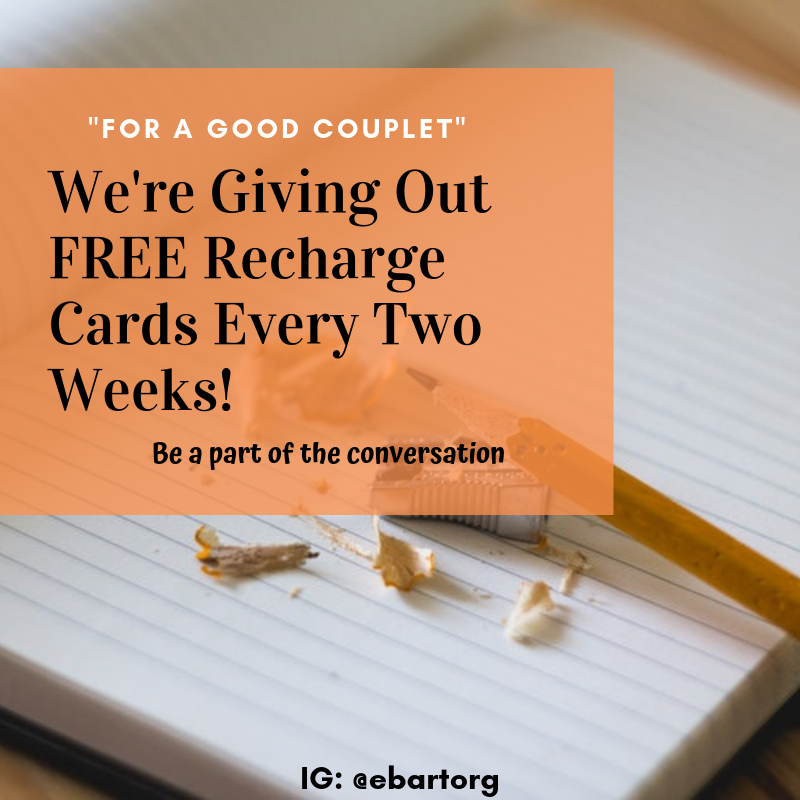 Listen, share, comment (because feedback matters), write a review and send to us including your bio info to info@ebartsng.org. Support spoken word poetry every way you can! 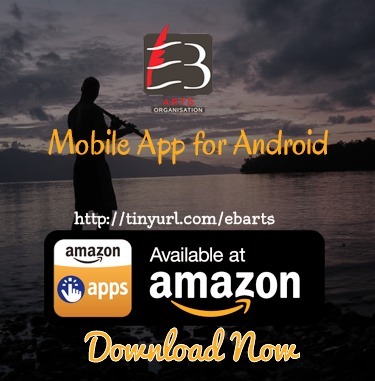 Download our app at Amazon.